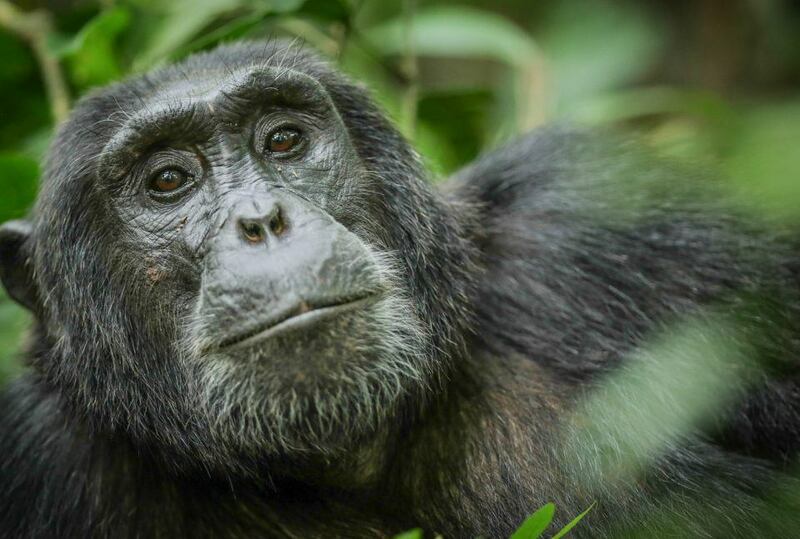 One of Africa’s most important primate sanctuaries, Kibale Forest is home to 1,500 chimpanzees, offering a high return – in terms of sightings – for one’s efforts. 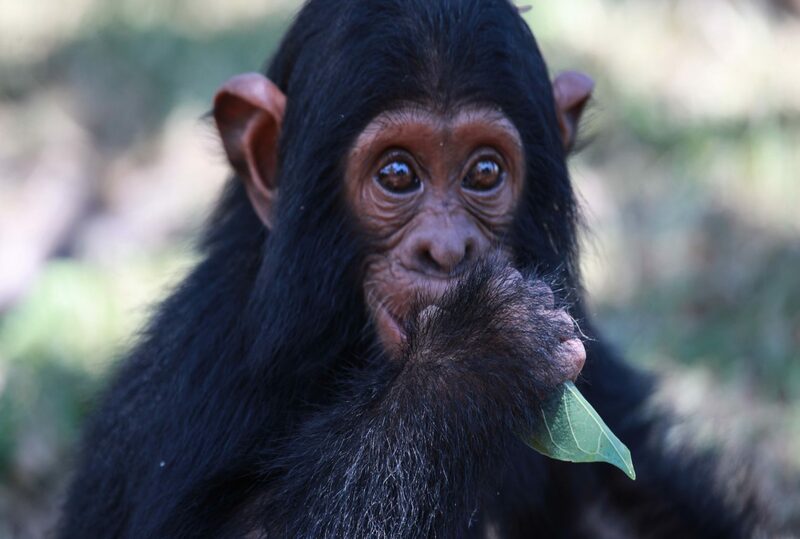 In tracking the chimpanzee through high canopy rainforest, you will be exposed to the delights, foibles and routines of behaviour not unlike our own; a rare and extremely rewarding experience. 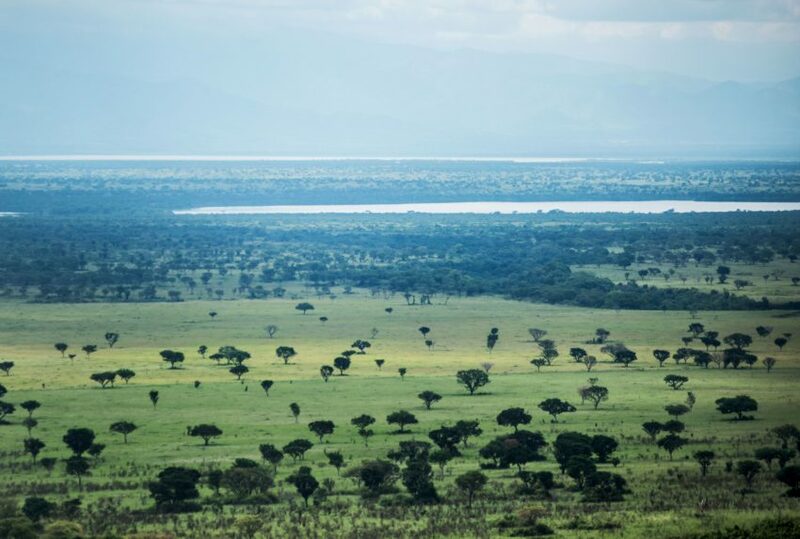 Just 45 minutes walk from your lodge, through forest consisting of 350 species of tree, some 50 metres tall, your trek will take place in the company of a guide and armed ranger. 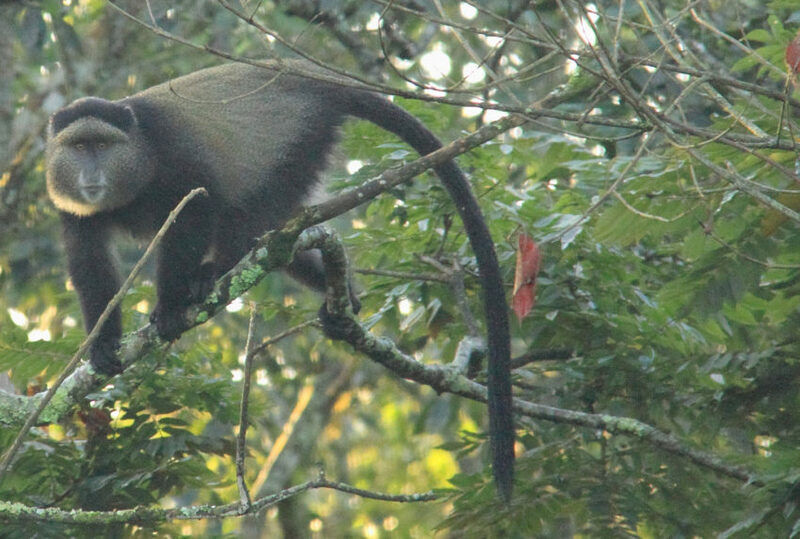 As well as chimpanzee, there is a very fine chance that you will come across Kibale’s other primate species, including red colobus, black and white colobus red colobus, L’Hoest’s monkey, olive baboon, manabey, red-tailed monkey, pottos and Guerza colobus. 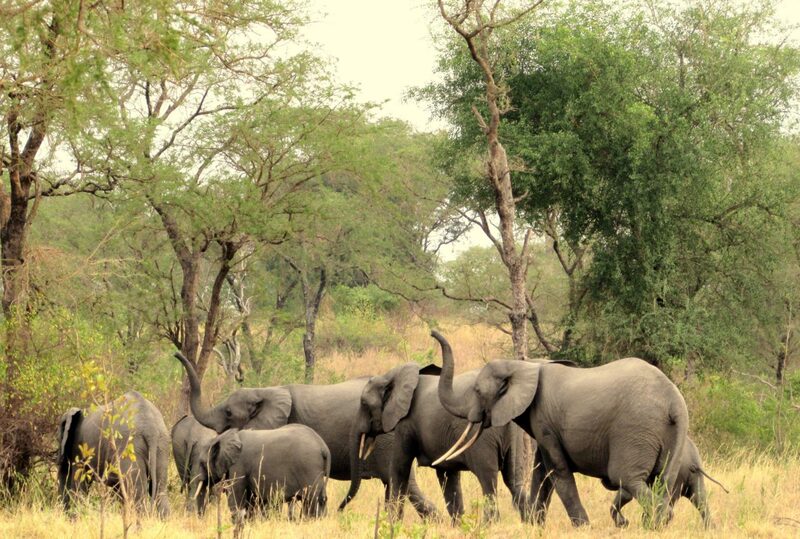 There is nowhere else in Africa quite like it. 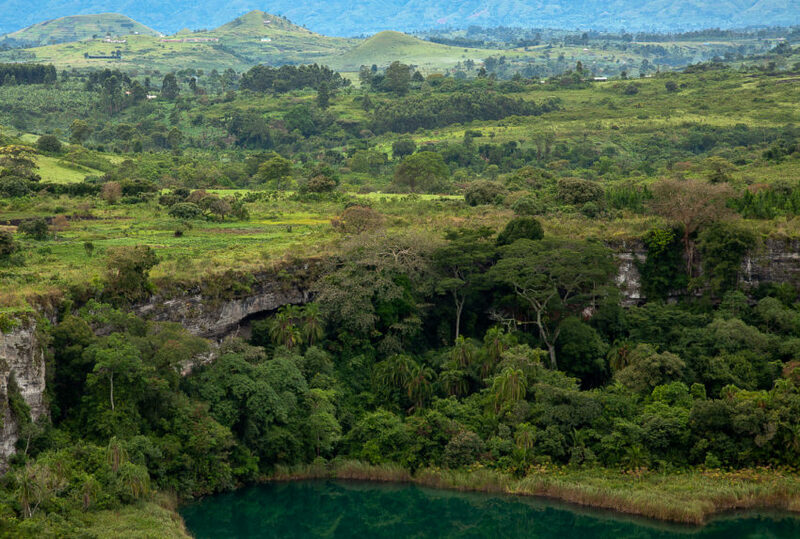 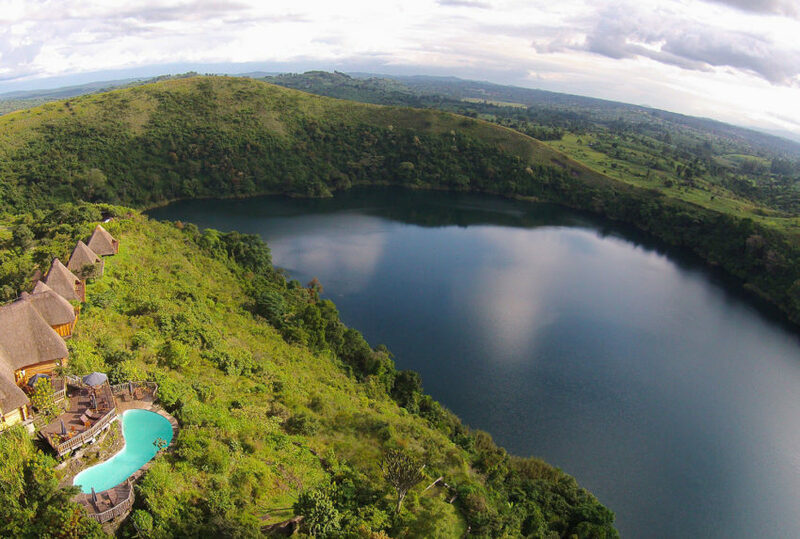 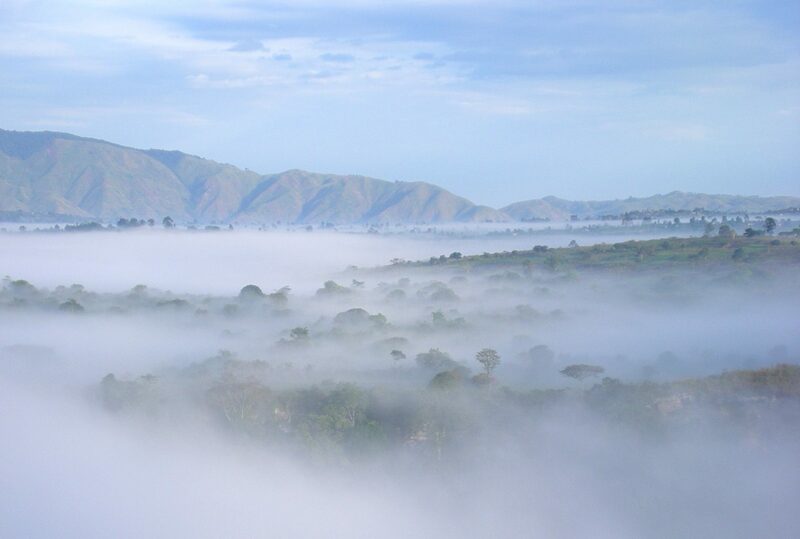 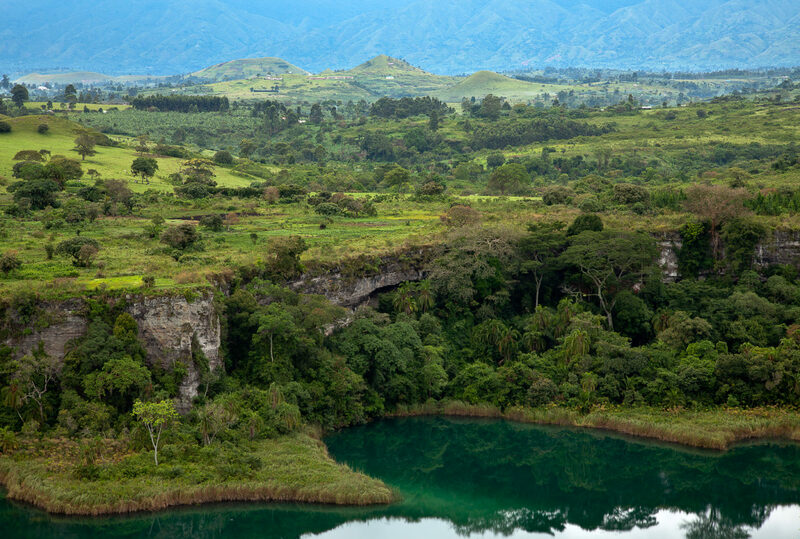 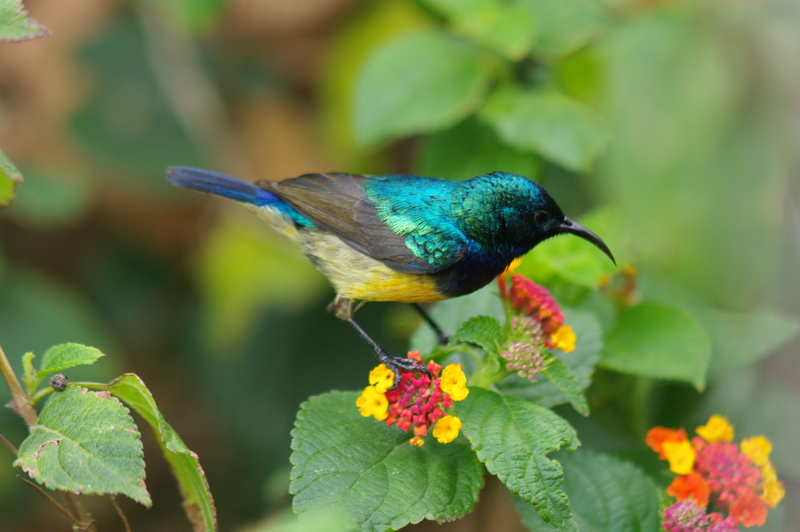 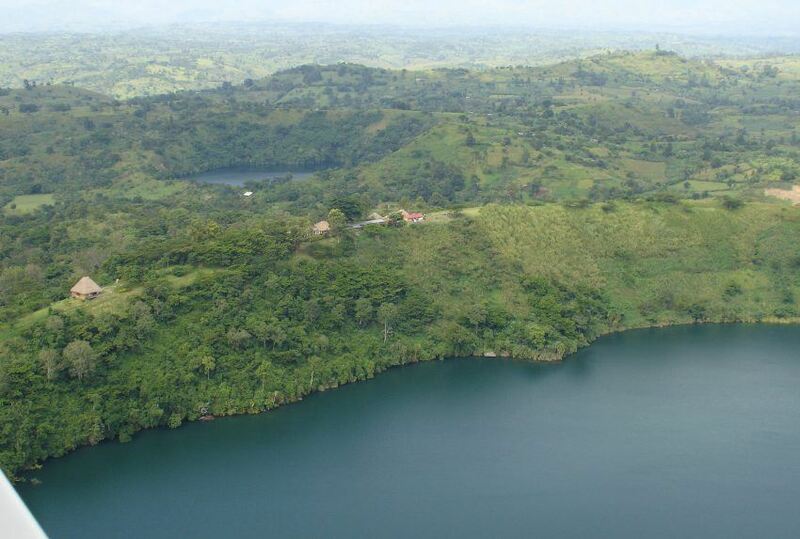 Home also to 300 species of bird, forest elephant, duiker, bush pig, buffalo and leopard, Kibale Forest offers the intrepid walker an extraordinary opportunity to engage with one of Uganda’s real gems: an African rainforest, a genuinely unforgettable experience. 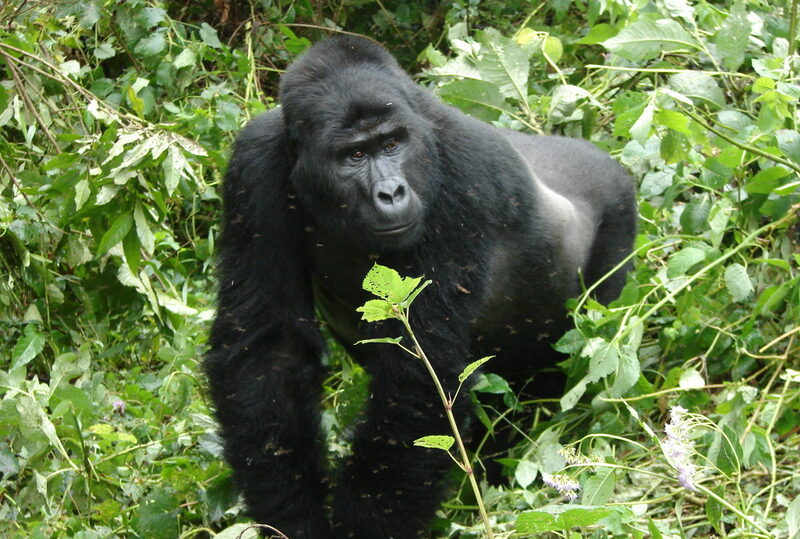 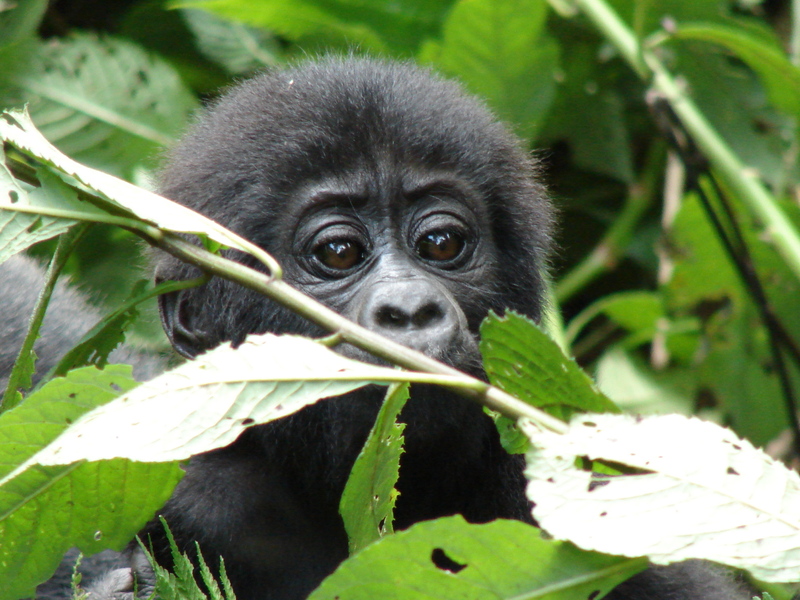 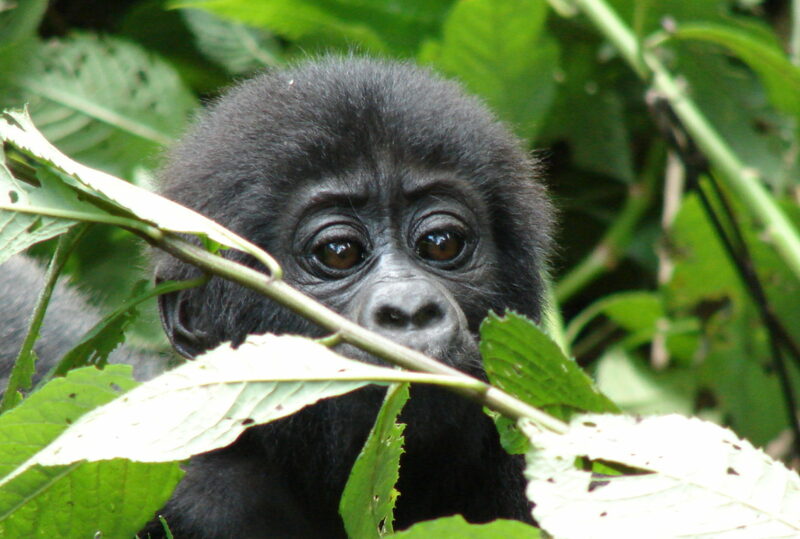 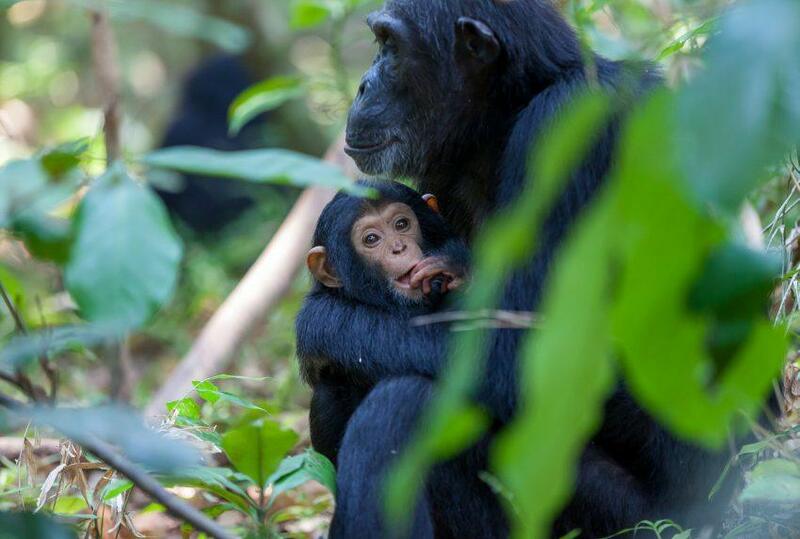 To find out more about Chimpanzee Trekking In Uganda and to arrange your tailor-made trip, get in touch with us today.